Review of Oh. 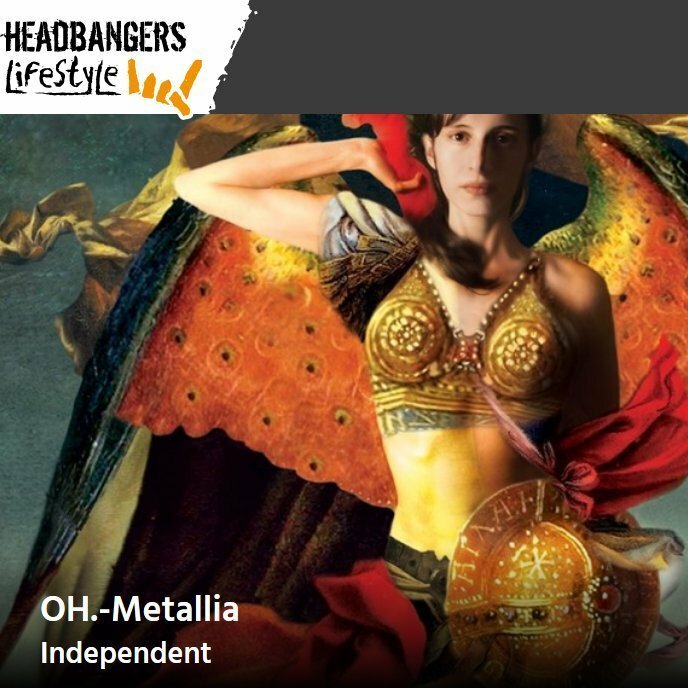 's "Metallia" by Liselotte 'Lilo' Hegt on Headbanger's Lifestyle — Oh. An epic review by Liselotte Hegt the co-founder and editor in chief of HeadBangers LifeStyle. And this is one of the most clever and ‘word-savvy’ sentences about “Metallia” yet! Love it! OH. is definitely having a real Triumph on `Metallia’, her creativity sounds intense, in your face and innovative but underneath the raw sound and the busy Bee performance, you’ll find epic musical freedom and layered emotions. If you are up for a musical challenge, this Androgyny will give you the Dragon’s Kiss you won’t forget. Read the full review on HeadBangers LifeStyle.